Well, "churning out" may be an exaggerated claim but I've certainly made a lot of chutney in the past week and a half - the equivalent of at least twenty large jars! I've tried to vary the flavours, so used four different recipes. In most cases I made double batches (where I had sufficient ingredients). I'd like to make more of the apple/beetroot variety but will need to purchase more beetroot, praps from a farmers market over the weekend. 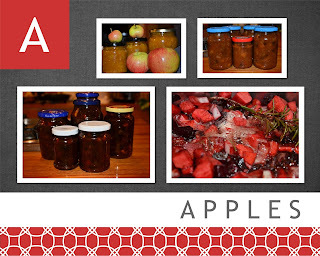 My first chutney batch was the only one that used apple without any other fruit or vegetable. 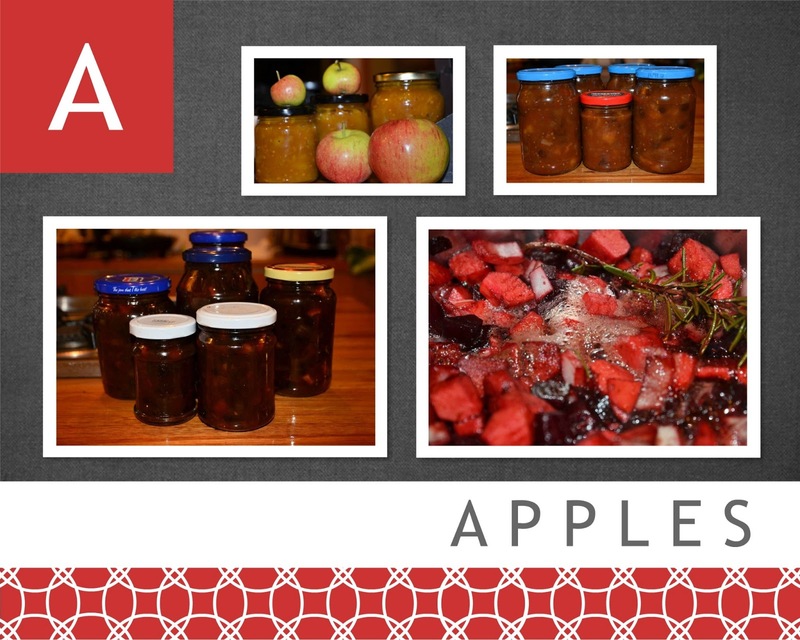 I gave away a jar and have since received a lovely review from the recipient, so will definitely be making more of that recipe. Tonight's variety is still yet to be properly tasted but could be good if the scrapings from the saucepan are any indication! I'm on the lookout for more flavours though and have bookmarked a couple of possibilities for further experimentation over the next few days.